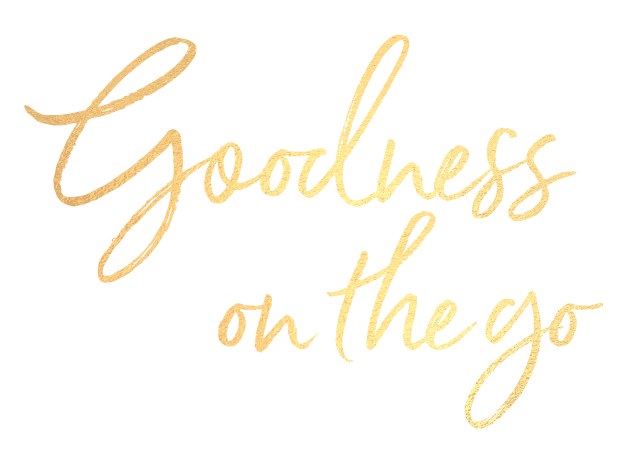 With fertile soils, fresh air and warm sunshine; New Zealand is the perfect home for our CherriTM orchards. Enjoy tasty goodness and pure health whenever, wherever with CherriTM. Delicious, healthy, portable and ready to eat – CherriTM ticks all the boxes. 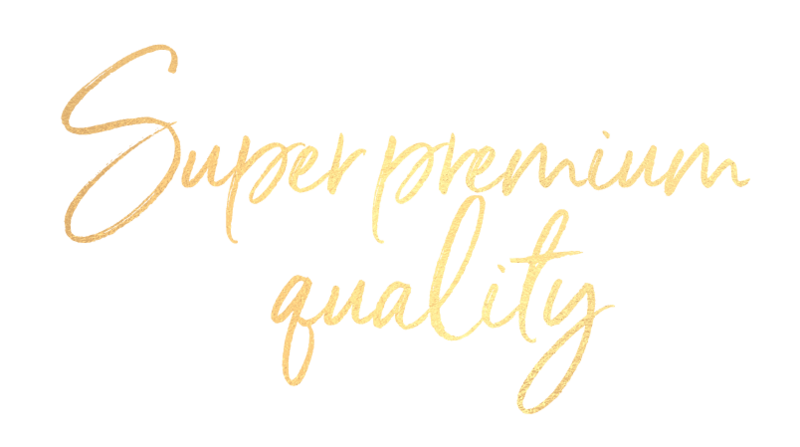 Firm, fresh and mouth-wateringly good, CherriTM promises super premium quality and taste. 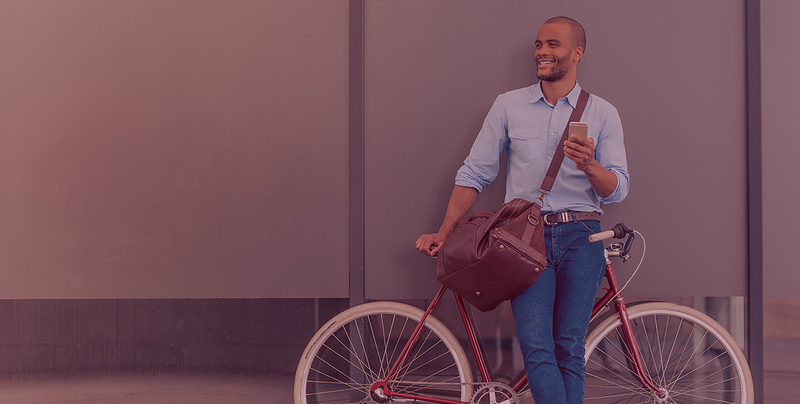 Enjoy New Zealand grown natural goodness on the go. 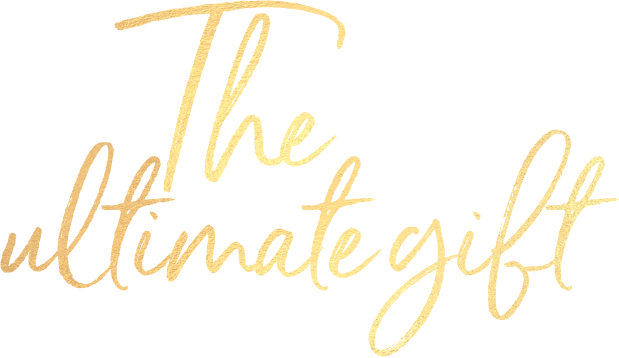 Sweet, delicious and orchard fresh, CherriTM is perfect for the most special occasions. Grab one for you and a friend and share the delight. CherriTM is packed with vitamin A, vitamin C, melatonin and anthocyanin, making it a tasty and healthy snack option you can feel good about enjoying. 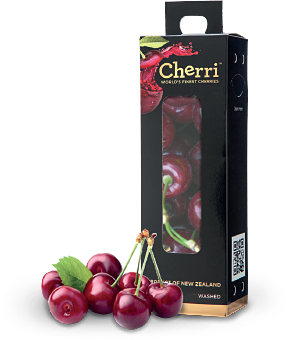 Cherri™ is proud to be bringing you premium cherries from New Zealand. Our cherries are hand-picked and packed locally to the highest quality standards and we pride ourselves on maintaining excellent supply chain, food safety and traceability practices. 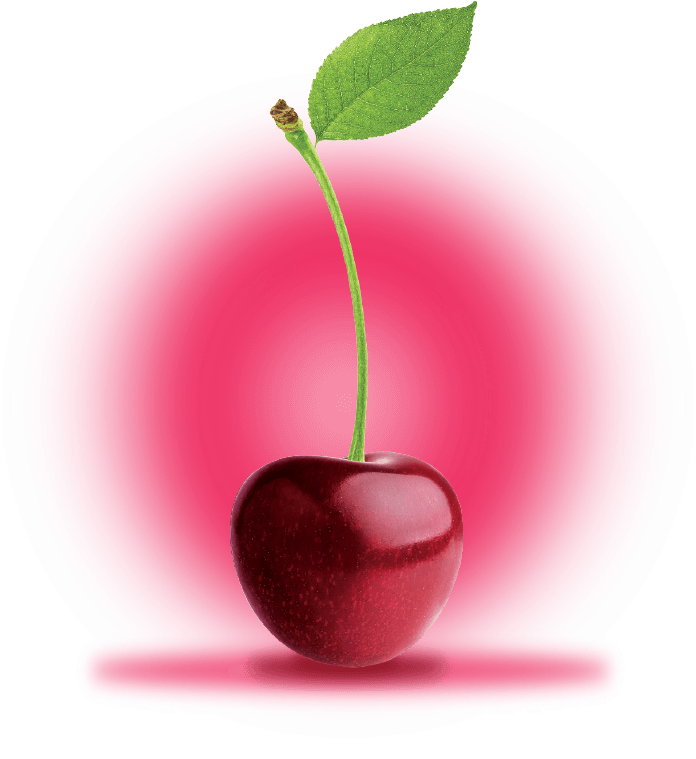 Our cherries meet a strict quality standard – hand picked and perfect every time! Grown in New Zealand, the clean air, water and environment produce delicious cherries. Our snack-sized boxes are great for snacking in the car, on the train or at work! 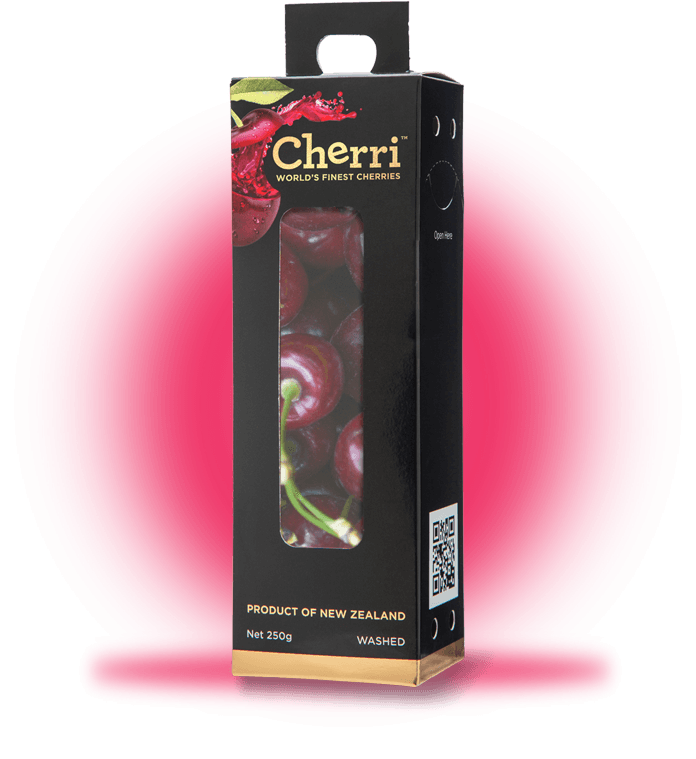 Cherri™ packaging means that the contents haven’t been touched since leaving New Zealand. Cherries are a good source of fibre, vitamins, antioxidants and minerals.